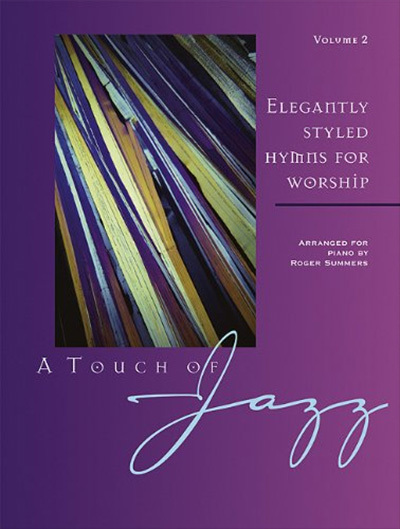 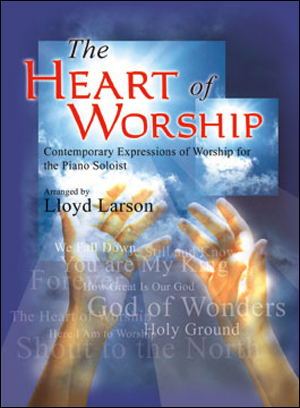 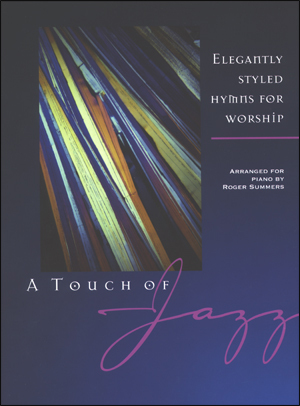 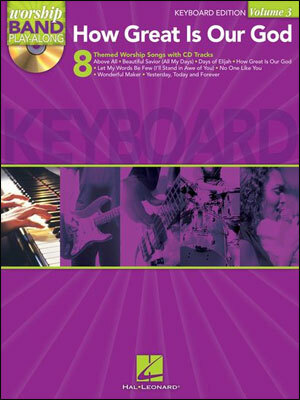 The Worship Band Play-Along series is a flexible tool for worship leaders and bands. 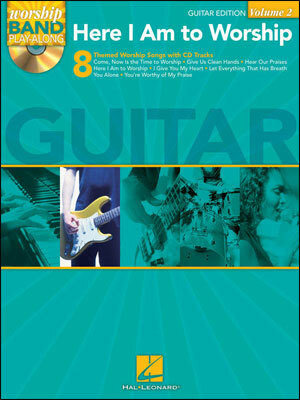 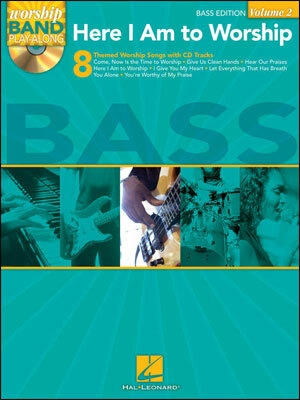 Each volume offers five separate, correlated book/CD packs: Guitar, Keyboard, Bass, Drumset, and Vocal. 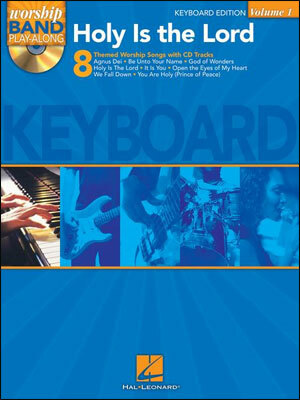 Bands can use the printed music and chord charts to play live together, and members can rehearse at home with the CD tracks. 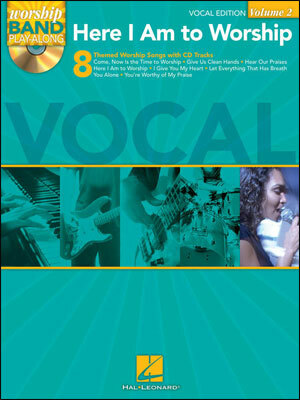 Worship leaders without a band can play/sing along with the CD for a fuller sound. 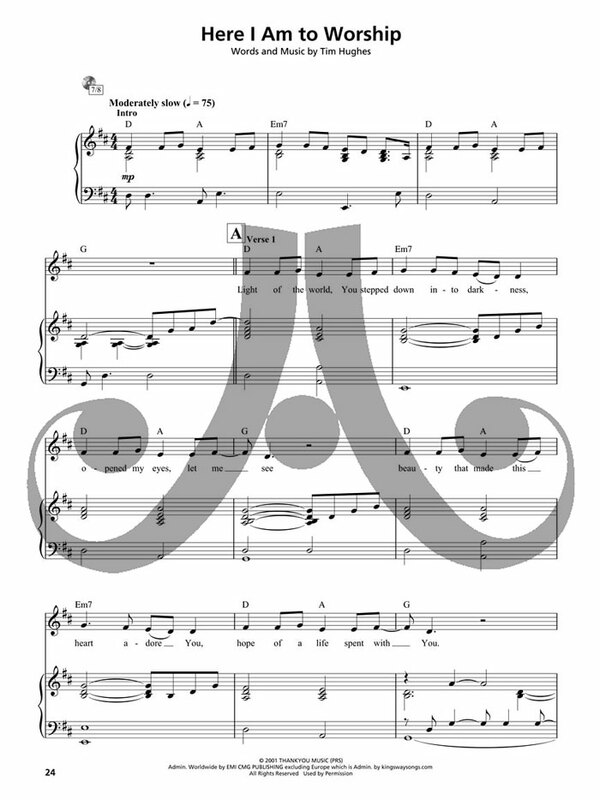 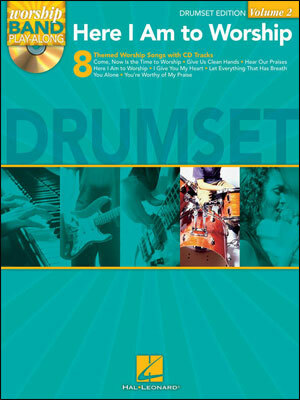 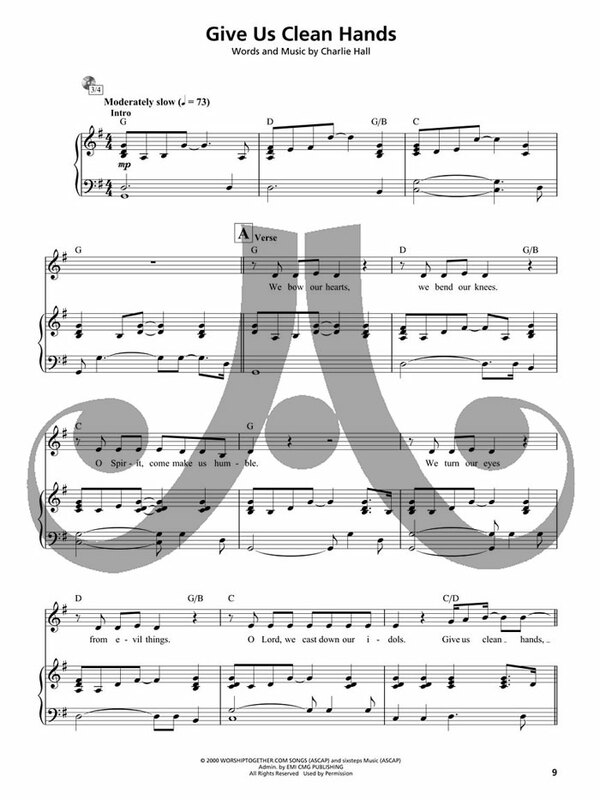 The eight songs in each volume follow a similar theme for easy set selection, and the straightforward arrangements are perfect for bands of any level.